This user joined on 02/21/2017. Instant camera for Fuji Instax film fully controllable by Arduino. JavaFX Based StarWars Clock on SPI Display. 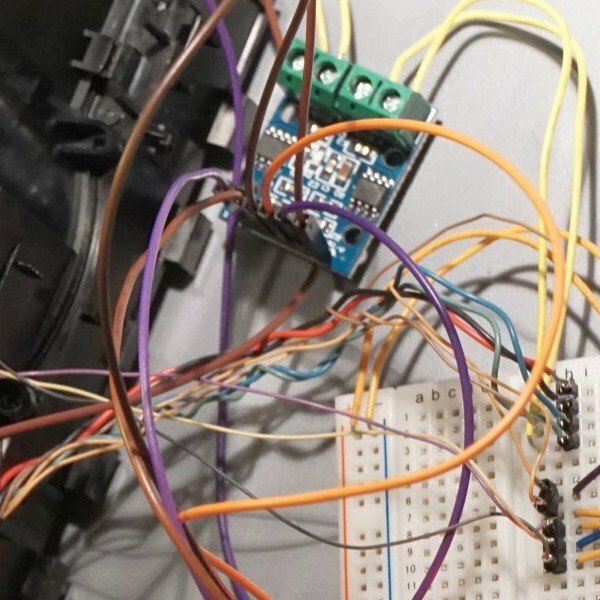 I’ll demonstrate how to drive a variable speed fan with Snap Circuits and the Kano Computer. You are about to report the user "rock-o-mat", please tell us the reason.